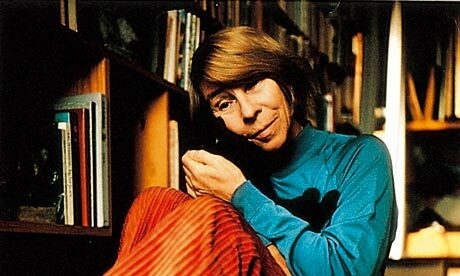 After hopelessly scanning my mothers radio times to find something decent on the TV last Christmas I found this - a delightful looking documentary about the creator of the Moomins, Tove Jansson. I slightly skipped in to the kitchen with excitement at this point and said mum do you fancy watching the Moomin creator documentary At 7? "I wanted to watch the new Alice in wonderland film at 7 Rebecca". Great! having seen that film already I was somewhat upset by her answer. Not only because I had seen it before but because I was disappointed by this version. Don't get me wrong I am a massive fan of the story of Alice in wonderland, so much so I used the story as inspiration for my final degree show calling it Alice in Eastland. I am also a fan of Tim Burton, well his early work anyway. I'm just not a fan of CGI and thought this film could have been a bit darker. Having moved house just before Christmas and not having the internet I had missed the opportunity to do watch again. Ive been looking for it ever since. Then last weekend it was found for me. Oh the joy!! I'm sure many of you will have seen it before, but if you haven't then I highly recommend one rainy day you take a look.